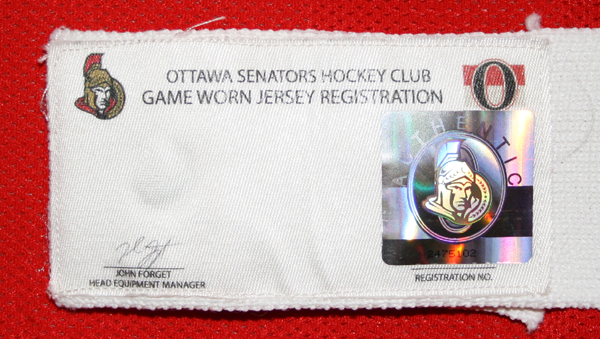 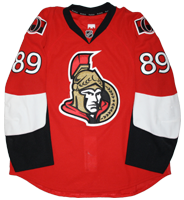 This jersey was worn by Max McCormick of the Ottawa Senators during the 2015-16 season. 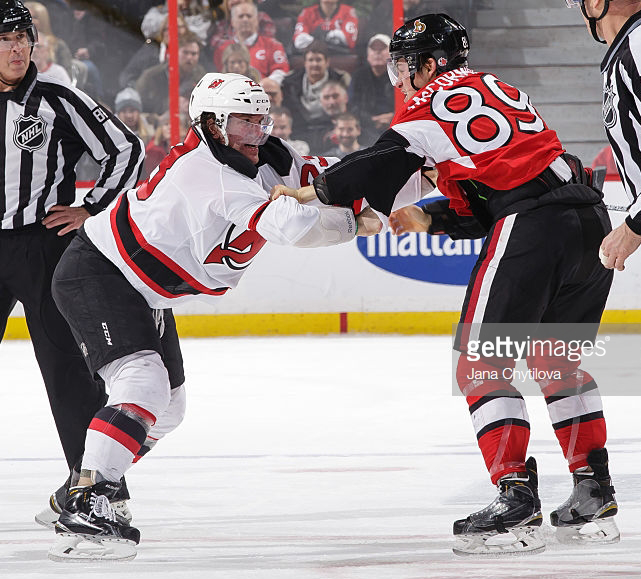 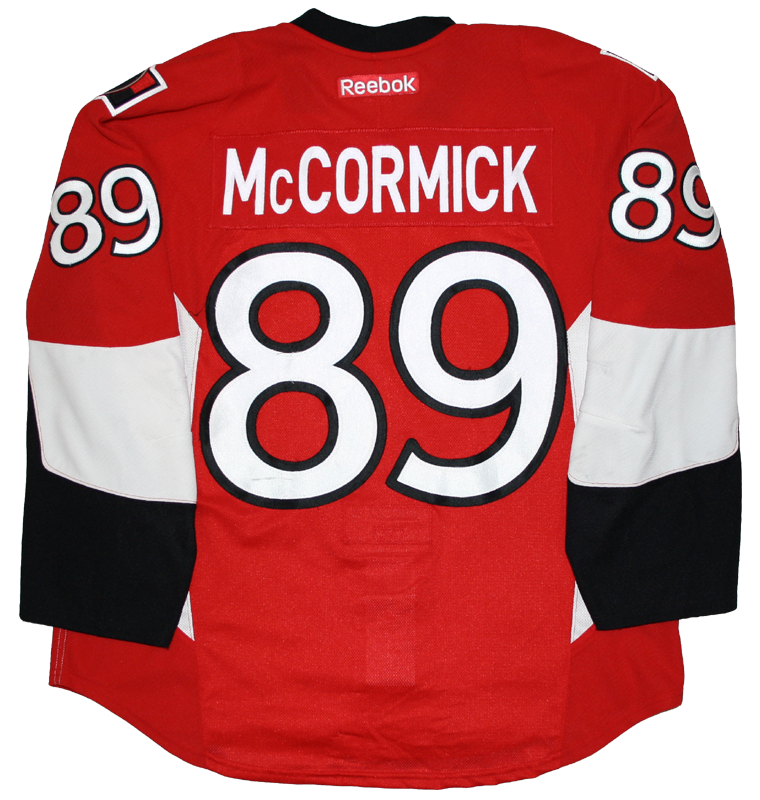 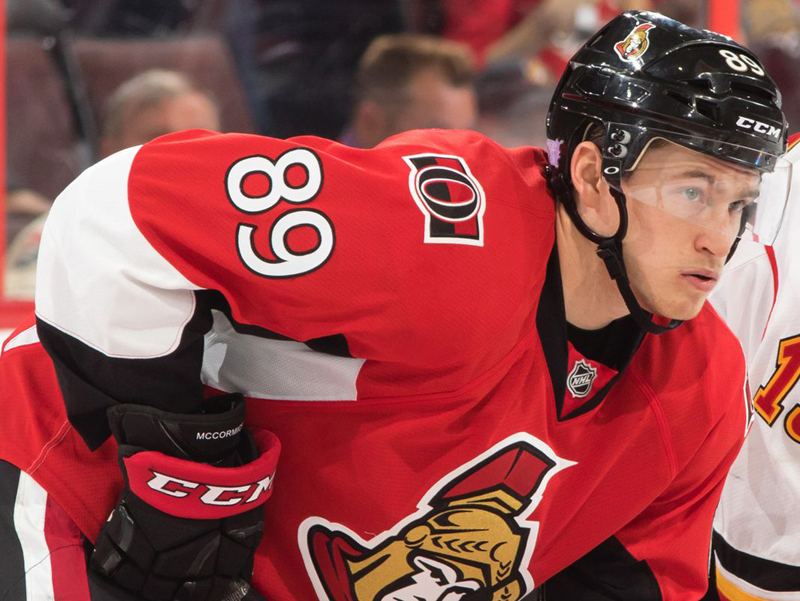 McCormick wore this jersey for 9 games throughout the season, including in first NHL game on October 24, 2015 against Arizona. 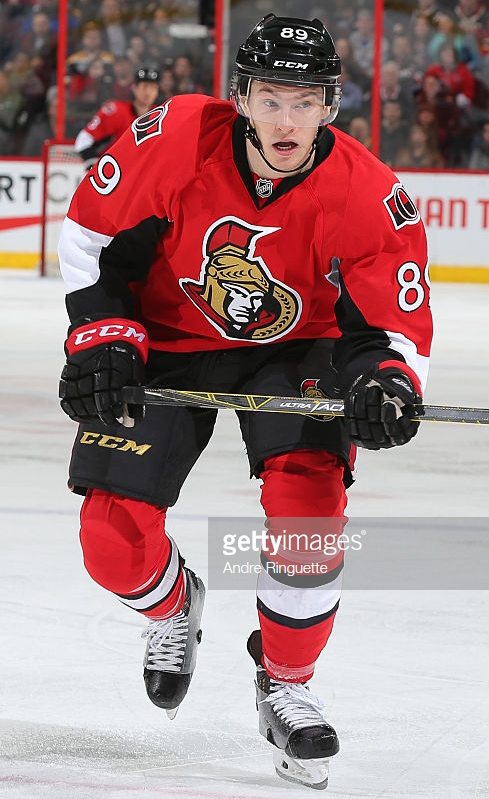 This is the only red jersey that McCormick wore in 2015-16 as it was worn during both set 1 and set 2 dates.